City of Sun Days’, Brisbane is a clean, vibrant city. 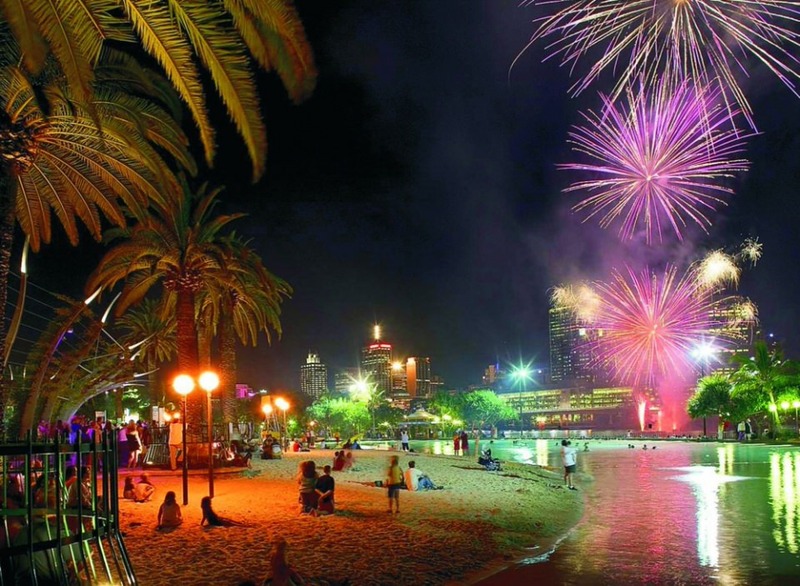 Australia’s only sub-tropical capital city, Brisbane offers all the extraordinary excitement of a Big City but with the pleasant pace of the country. Brisbane’s Business District is loaded with good eateries, cool cafes, high fashion, hot entertainment and lovely gardens. The Myer Centre offers an excellent range of shopping, while Conrad Treasury Casino provides 24 hour a day entertainment. 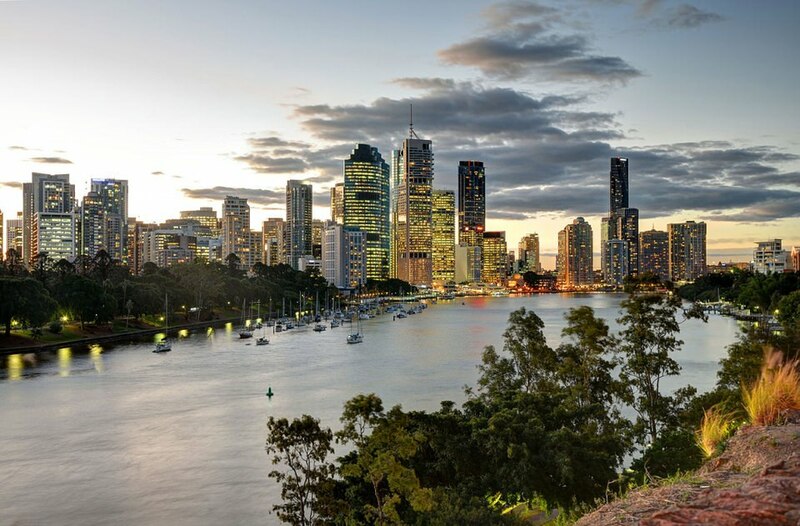 The magnificent Brisbane River weaves its way through the city area, providing the perfect getaway for an escape to the City Botanic Gardens and walk along the river promenade. For expert advise try planning your Brisbane vacation with our Virtuoso Travel Advisors, and get access to unparalleled experiences that transcend the ordinary. It helps us to help you, if you begin with our vacation planner, we’ll make make planning your Australia vacation easy and fun, save you lots of time, costly mistakes and arrange everything for you; air, car, hotels, and everything else you are dreaming about. We always strive to provide you the ultimate travel experience. 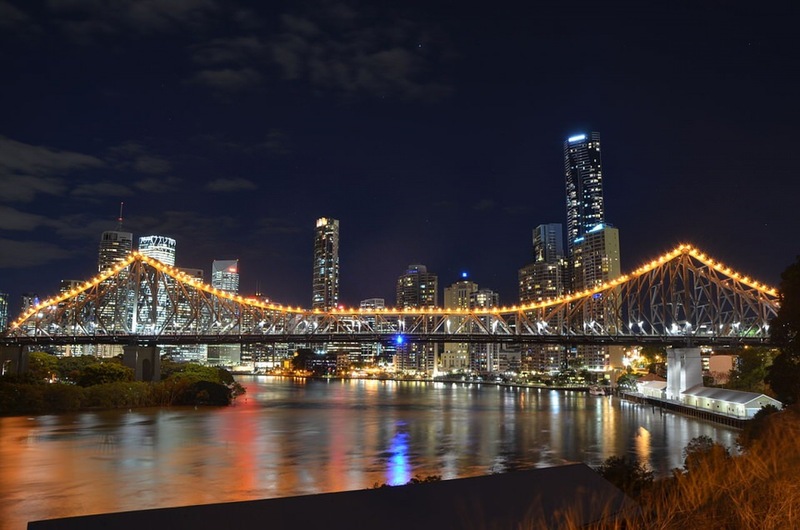 From the Botanic Gardens, catch a City Cat or walk across the Victoria Bridge to visit the South Bank Precinct – the entertainment and cultural hub of Brisbane. 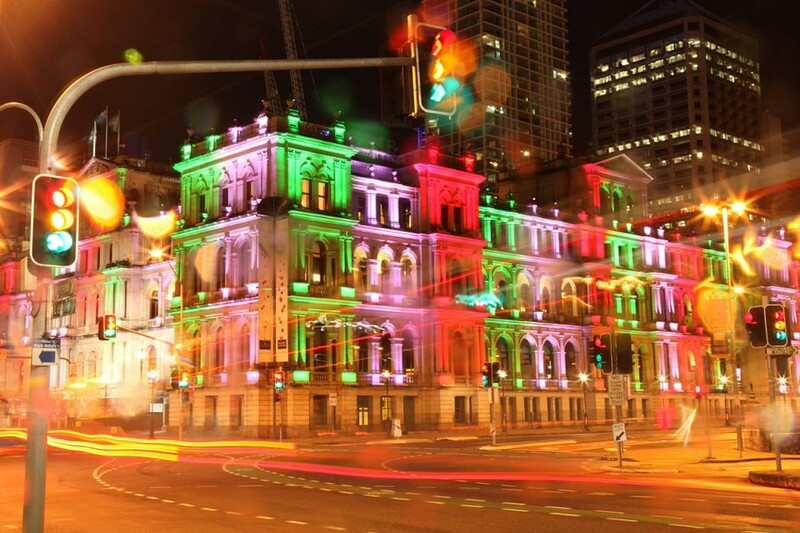 The Queensland Art Gallery, Queensland Museum, the State Library and the Queensland Performing Arts Complex are all based in this area. South Bank Parklands are home to the weekend arts and craft market, where you are sure to find the perfect gift. Build a sandcastle at Breaka Beach – the only inland beach in Australia, be awestruck by the IMAX theatre, or sit and watch the world pass by with a refreshing drink on the board walk. The Morton Bay region, less than 40 minutes drive from the centre of Brisbane, offers visitors crystal blue waters, lush green islands and a delightful array of sea creatures. With over 300 diverse, sub-tropical islands to be found in this region, there is sure to be something to entertain everyone. Visit Queensland’s first penal colony on St. Helena Island, hand feed the wild dolphins at Moreton Island or journey through Aboriginal history on Stradbroke Island. If you fancy a bushwalk, Brisbane Forest Park can be found just 20 minutes west of Brisbane City. With 28,500 hectares of natural bushland, a huge variety of recreational areas, quality picnic facilities, walking trails, a camping area and over 96 km of horse riding and cycling trails, the Brisbane Forest Park is the perfect place to relax. For a wildlife experience, The Australian Woolshed, 11 kilometres north-west of Brisbane at Ferny Hills, portrays an Australian sheep station of today, giving visitors a chance to experience a taste of the Outback. Alma Park Zoo, situated 28 kilometres from Brisbane at Kallangur, displays a large collection of Queensland’s palms and tropical plants and a wide variety of Australian and exotic animals. Visitors can walk through the enclosures and touch native Australian animals, including wombats, emus, wallabies and kangaroos. 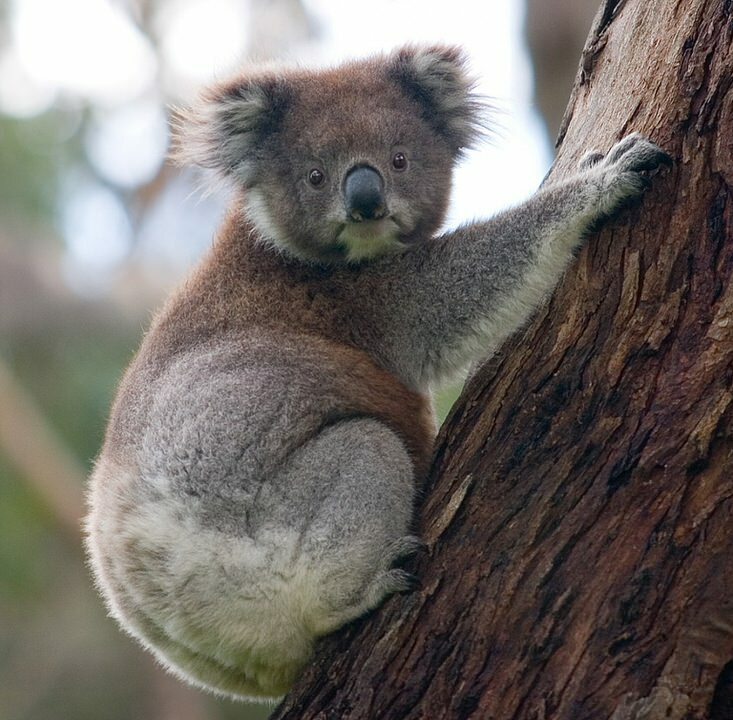 Lone Pine Koala Sanctuary, 12 kilometres from Brisbane at Fig Tree Pocket, has more than 80 species of Australian native animals and birds, including a large colony of koalas and kangaroos in their natural environment. 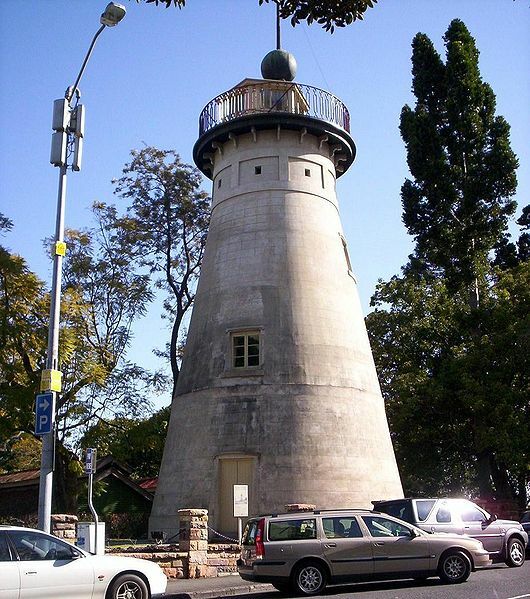 With the warm waters and golden sands of the Gold Coast only one hour south of Brisbane, and the Sunshine Coast only 90 minutes north, Brisbane is a perfect place to begin to explore other regions.